Buying a car can be an exciting moment, but it requires some paperwork. As the new owner, you must ensure that the car is registered and titled. If you buy it from a dealer, they will handle the required paperwork. But if you purchase it from a private seller, you will be required to handle the required paperwork yourself. Proof of residency in Delaware. Proof of Identification, such as Delaware driver’s license. Payment (cash, check, or credit card). You must pay the Certificate of Title fee at the DMV. You can also pay the annual vehicle registration fees. 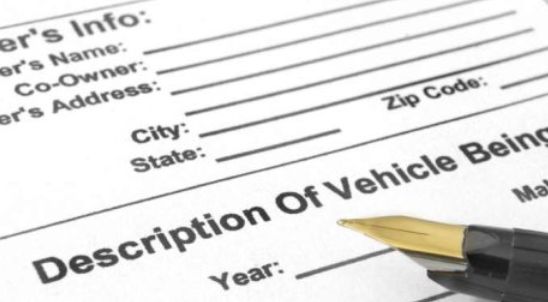 When you purchase a vehicle from a dealer, they will handle the required paperwork on your behalf. Buying a car which is not registered or without registration papers is easier. All you need is a title. But if you don’t have a title, it will take long for the vehicle transfer to be processed. To lessen the burden, ask your seller to apply for a duplicate title before selling the vehicle to you. In most cases, the DMV can use information on the bill of sale if the title is missing. Take this document along with the required fees to the DMV to process the paperwork.